Infographic template Google docs - Free Download Now! 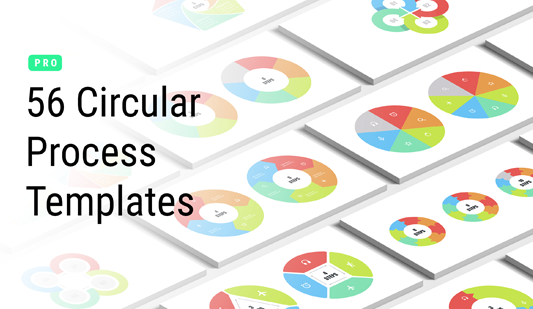 What is our infographic template forGoogle Docs for? 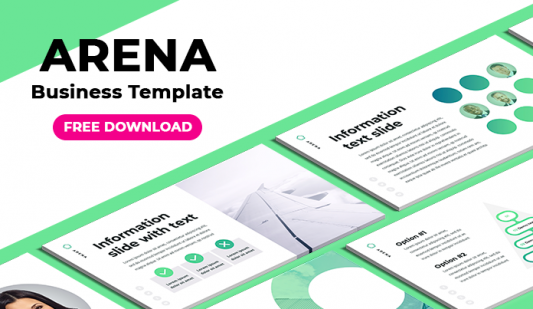 This infographic template for Google Docs is an excellent opportunity to add creativity and vividness to a presentation. On the sample, users see a multicolored unique element with enumerated parts. Text blocks are provided to explain the essence of a question. 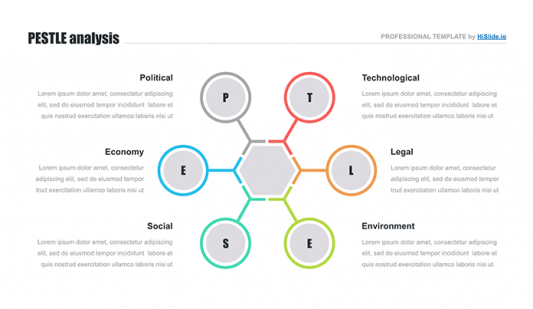 Infographic is a popular method of topics explanation. It looks smart, clear, and interesting. Thus, nowadays almost every speech is accompanied by such visual material. Moreover, various visualization tools are designed to diversify presentations and simplify topics consideration. Thus, if you deal with complex statistics or text massifs, it is likely that your speech will lack vividness without such infographics. That’s why the majority of speakers tend to add such elements to their visual material. If you don’t know how to make a clear Google infographic, download this element and create attractive memorable projects. Perfect quality. We do not display templates until testing them and approving their excellent quality. Thus, each element that users see on the site is perfect. We are sure that no defects will appear while displaying this infographic on high-resolution devices. Free download. 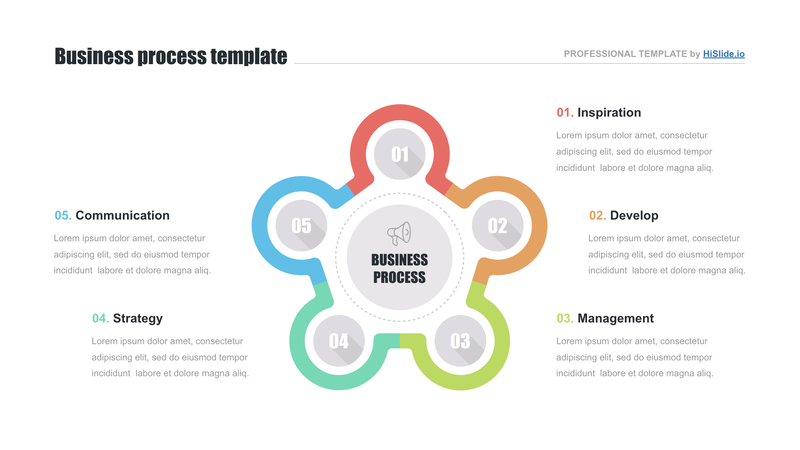 Every person can download this Google infographic template for free. On the site, some elements are provided for a free download. Multipurpose element. Users choose this infographic for blogs and webinars, business reports and startups, marketing presentations, and other projects. Easy-to-use ready-made infographic. Those users who downloaded this infographic templateforGoogle Docs create presentations in a few minutes. Thus, they simplified their responsibilities and made work convenient and efficient. Besides, there is no need to have additional skills to use the slide.